We have always received a fantastic service from KFMCO. They are reliable, efficient and professional. You can put your trust in them. We has worked with KFMCO for more than 15 years and this has been a positive and efficient relationship. They provide an accurate, professional and personal service including advice and information on tax, investment and business. KFMCO do all of our record keeping, accounts, payroll and VAT returns. They are always available for advice and problem solving where necessary. Scott & the team at KFMCO are very friendly and approachable; never feel uncomfortable speaking to them, as they are very helpful at breaking down your accounts and always give you good advice. They don’t charge the earth for their work and are only a phone-call away from help. The services provided by KFMCO take the stress away from our day to day accounting and dealings with HMRC. All services provided are always prompt and our year-end accounts and returns are always completed in a timely manner. We have always found KFMCO to be very efficient at all times. Good advice given and training when required. They are understanding, sympathetic and patient with us at all times! You give a great and incredibly fast service. I can rely on you to do my books online and on time!!! Thanks for all your assistance and sorting out all of my problems. Phenomenal service you give, really first class. I will use this service for many years to come. Many thanks. 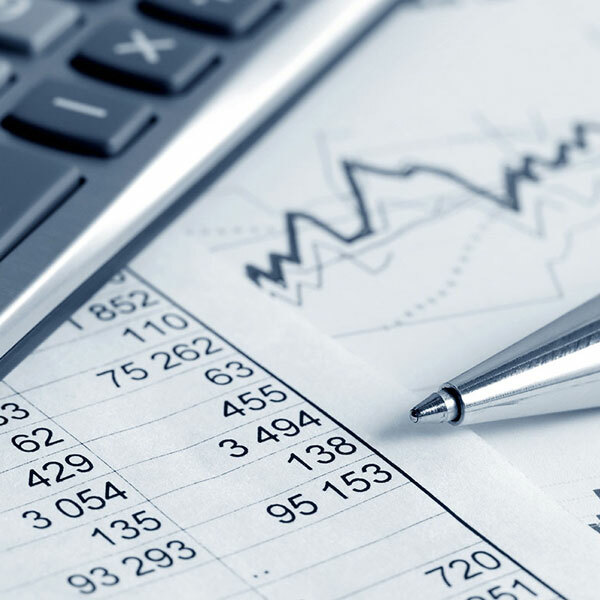 As a small business and client of KFMCO for a number of years, we have found them to provide an excellent service; not only in dealing with all our accountancy requirements, but also in providing very helpful guidance and useful business advice. We have also found them very efficient and professional in all aspects of our dealings with them over the years. I have depended on KFMCO for the past 14 years and have always found my tax returns completed promptly and in addition to this have received expert advice on more complex tax matters on a number of occasions and will continue to do so. The service has always been efficient and friendly. KFMCO are extremely talented, very professional and exceptionally helpful; nothing is too much trouble. I would not hesitate in recommending them to anyone looking for a first class professional accountant. Ken Binnie Financial Ltd are delighted with the professional service provided to our mutual clients and I would recommend KFMCO without hesitation. Scott and Joanne are always helpful and friendly, as well as prompt and efficient. Thoroughly recommend their service.